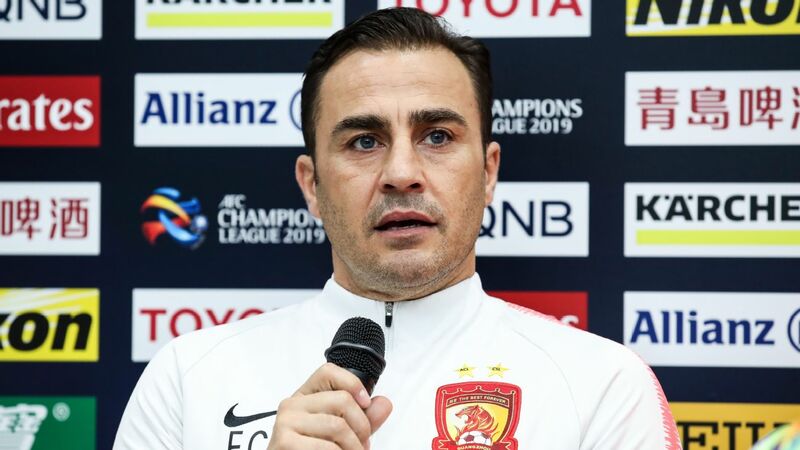 Gregorio Manzano is in danger of losing his job in Guizhou. 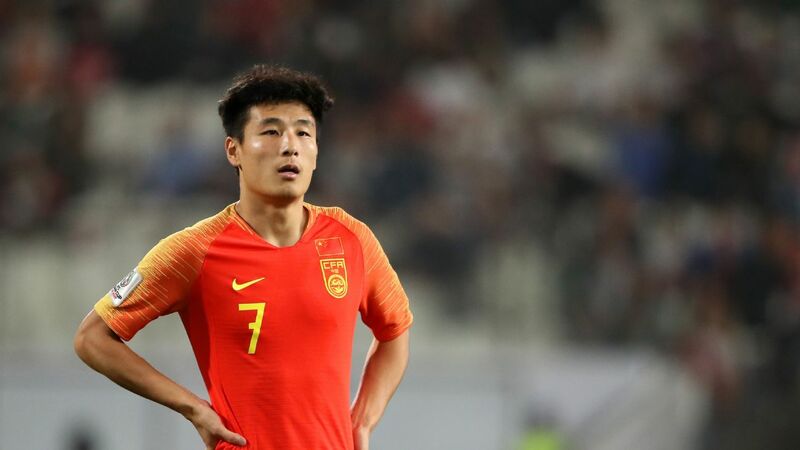 Shandong Luneng missed the chance to move into sole possession of top spot in the Chinese Super League on Sunday as Li Xiaopeng's side was held to a 0-0 draw by Beijing Renhe, while Guizhou Hengfeng coach Gregorio Manzano took a step closer to the exit door. 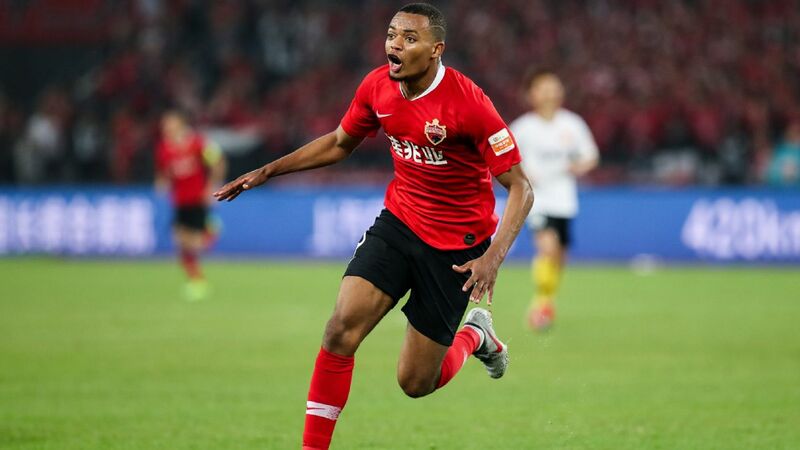 Manzano's Guizhou were handed a 5-1 thrashing by Tianjin Teda and are now three points adrift at the bottom of the table, having picked up just one win in the first nine games of the season. 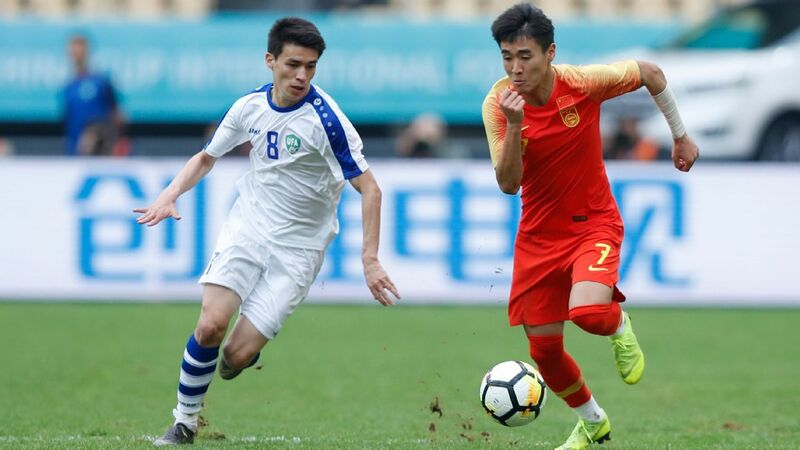 Frank Acheampong and Hui Jiakang both scored twice for Teda to leave the Spanish coach and his team in trouble with the campaign almost a third of the way through. "There was no big difference between the teams in the first 15 minutes," said Manzano. 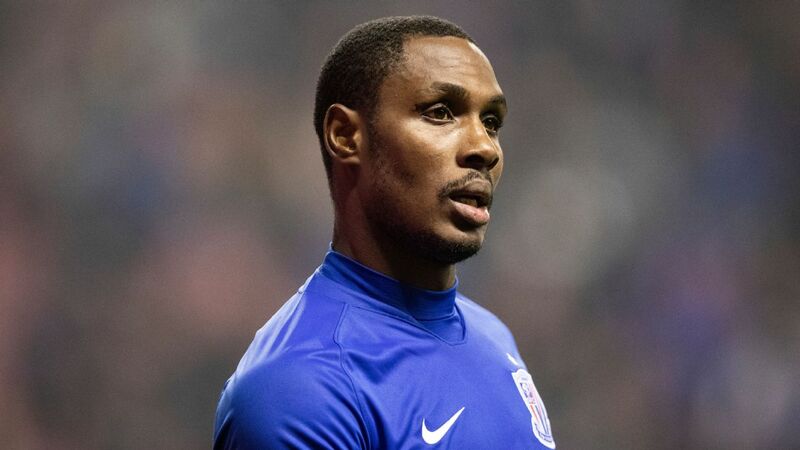 "But Tianjin scored with their first shot and that enhanced their confidence. As head coach, I have a lot of problems that are waiting to be solved." 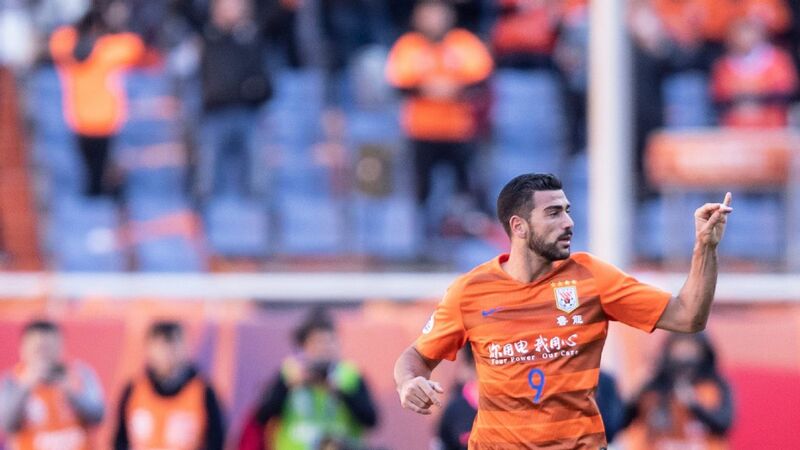 Shandong had the chance to move into first position with a win over newly promoted Beijing Renhe after Shanghai SIPG lost for the second game in a row against Beijing Guoan on Saturday. 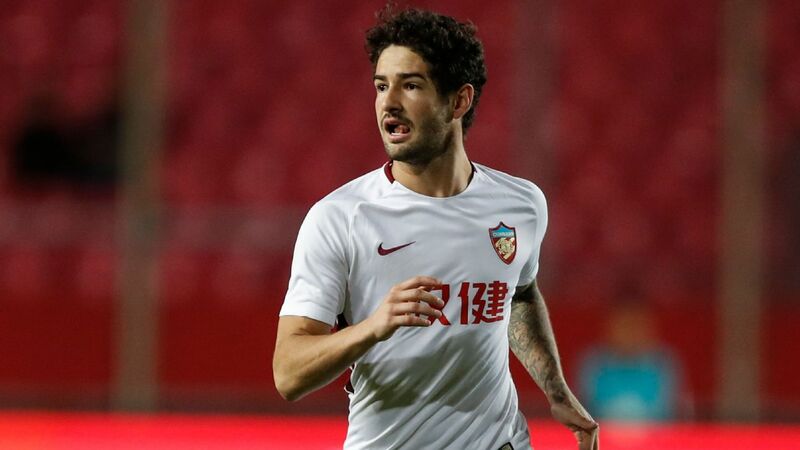 But Li's team could not find a way past Renhe's backline and the draw earned sees them move level on 19 points with SIPG. "This was a difficult away game," said Li. 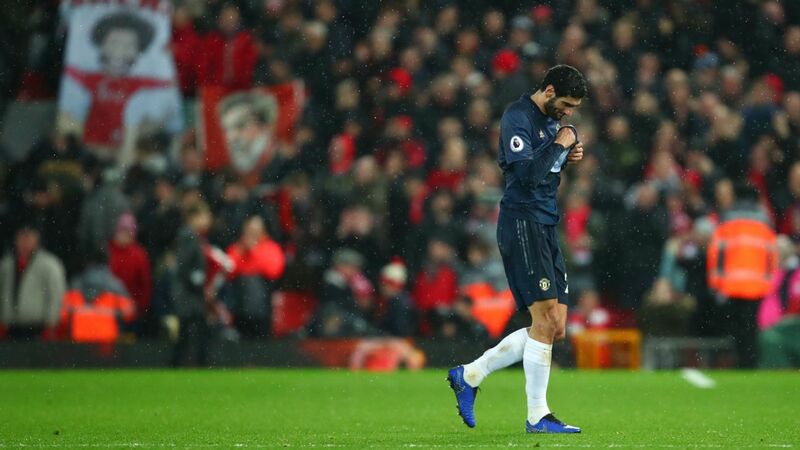 "Actually, I think we did well but it's a pity it ended in a draw. 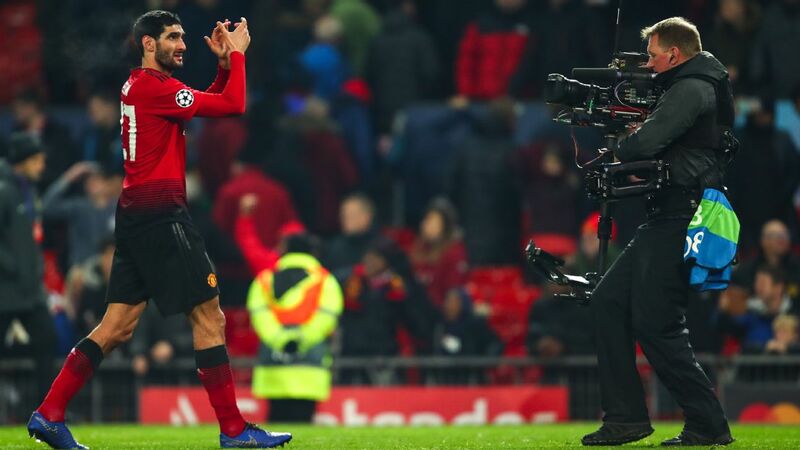 There were no goals, so it was a bit of a boring game." 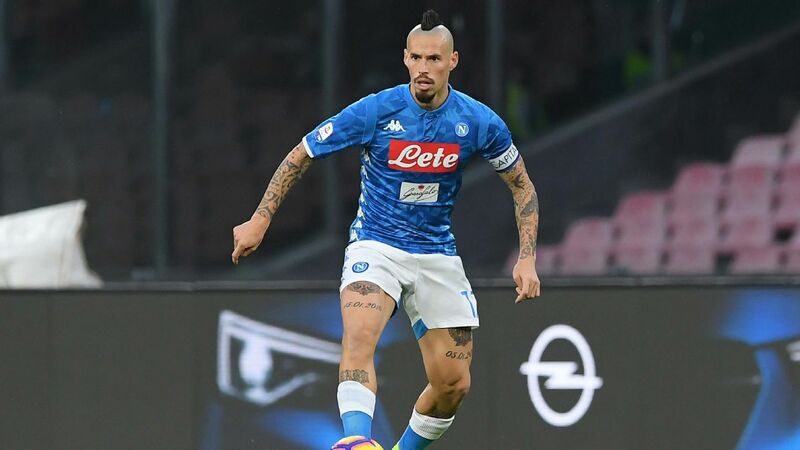 That result allowed Jiangsu Suning to move to within three points of the summit as Cosmin Olaroiu's side bounced back from their late loss at the hands of Guangzhou Evergrande in the previous round to hand Changchun Yatai a 2-0 defeat. 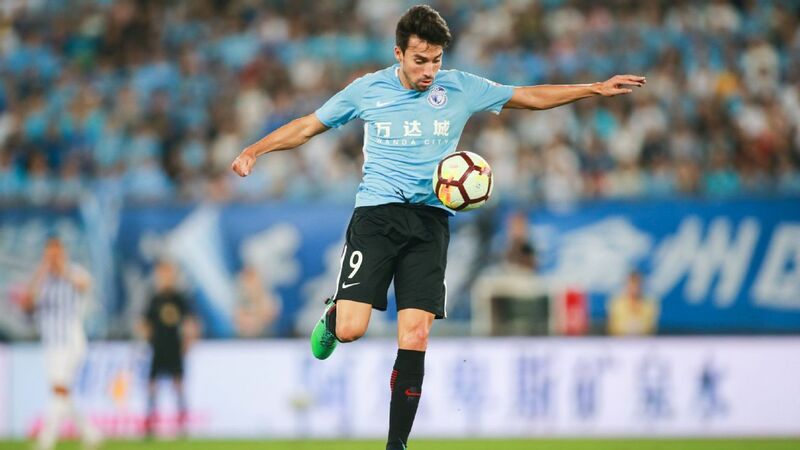 Alex Teixeira and Huang Zichang scored the goals as Jiangsu moved up to fifth place with just three points now separating the first five teams.